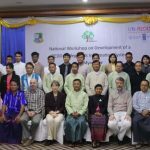 With strong collaboration of FAO, UNEP-WCMC, Forest Department and UN-REDD PMU, national workshop on development of REDD+ safeguards information system was conducted for two days in Nay Pyi Taw at Amara Hotel focusing on identifying of significant information required for REDD+ safeguards information system (SIS). 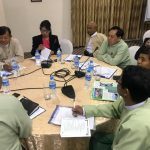 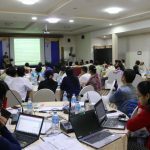 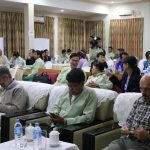 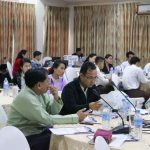 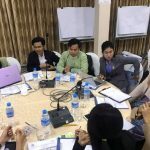 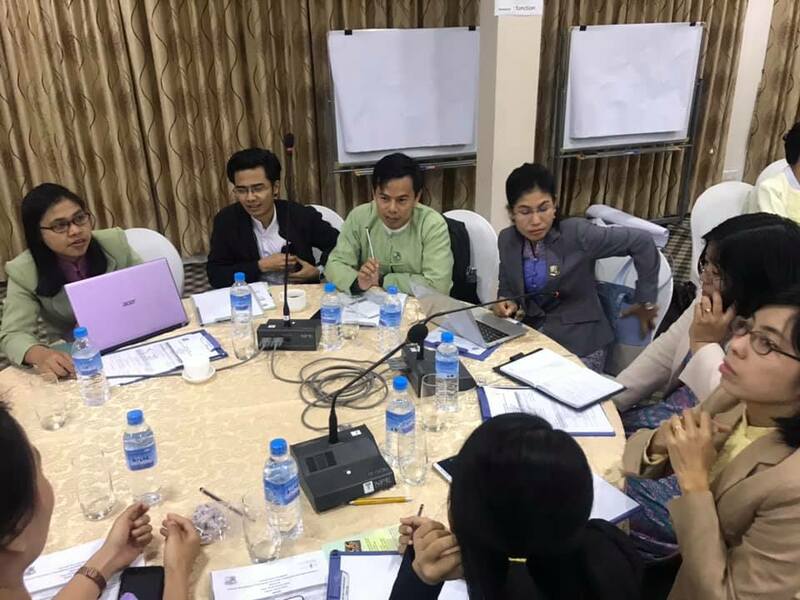 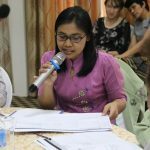 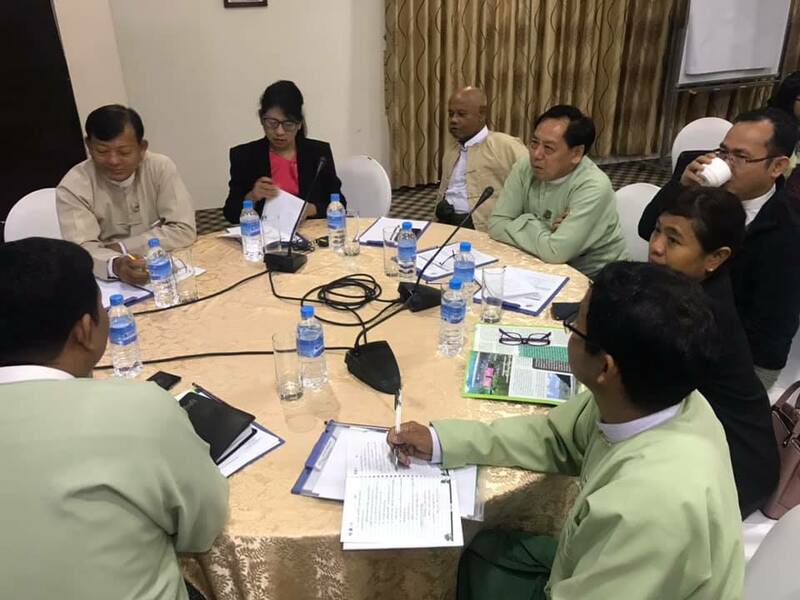 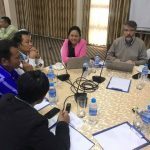 Myanmar has started the process of developing its own approach for implementing the internationally agreed Cancun Safeguards in 2017 and has made some tangible progress; key achievements include the analysis of possible benefits and risks for the REDD+ PAMs proposed for the National REDD+ Strategy, and the development of a draft national clarification of the Cancun Safeguards. 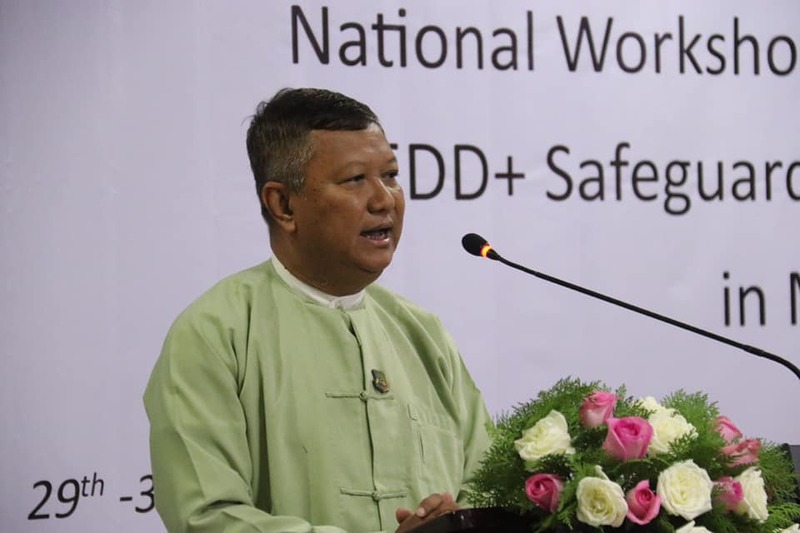 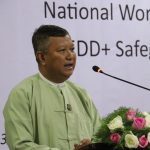 On first day of the workshop, U Kyaw Kyaw Lwin, Deputy Director General of Forest Department described the importance of national clarification of Cancun Safeguards in the context of Myanmar in his opening speech. 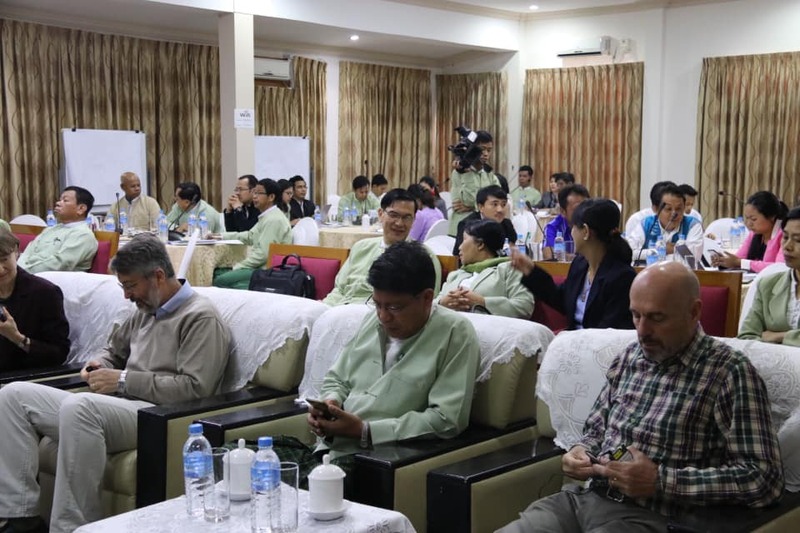 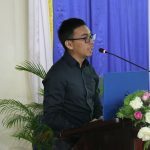 He also emphasized that the next major step in completing Myanmar’s approach to the safeguards is the development of a Safeguards Information System (SIS), as required by UNFCCC. 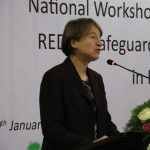 And then, Ms. Cordula Epple, Safeguards Expert from UNEP-WCMC presented about Myanmar Safeguards roadmap, safeguards information system and summary of information. 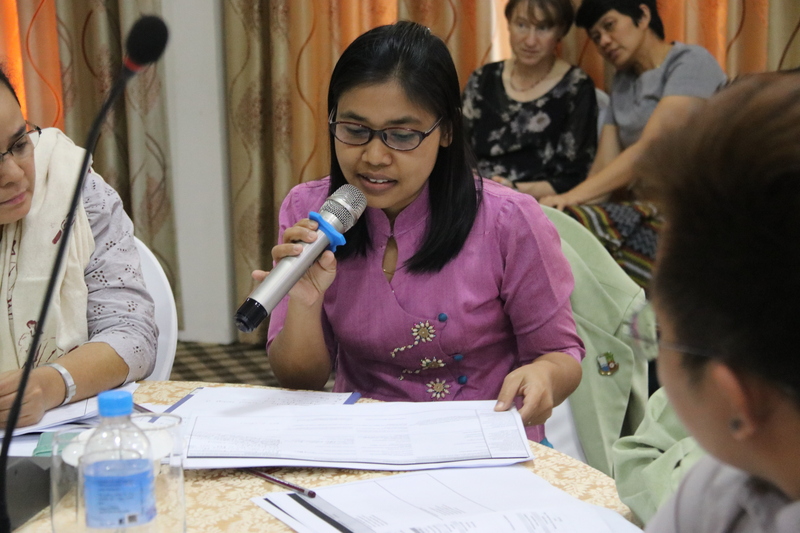 She also discussed about expected outcomes of the workshop. 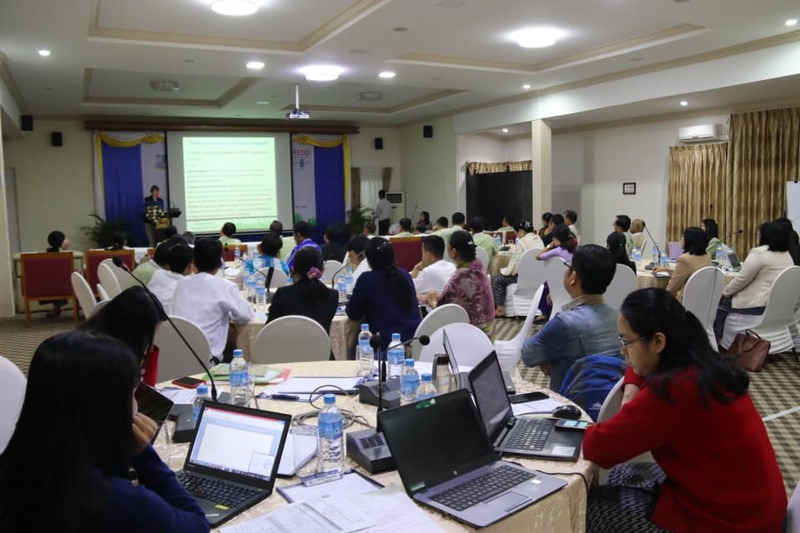 SIS National Consultant U Thein Tun Hlaing from FAO introduced the information systems and sources assessment highlighting the information assessment results and key gaps. 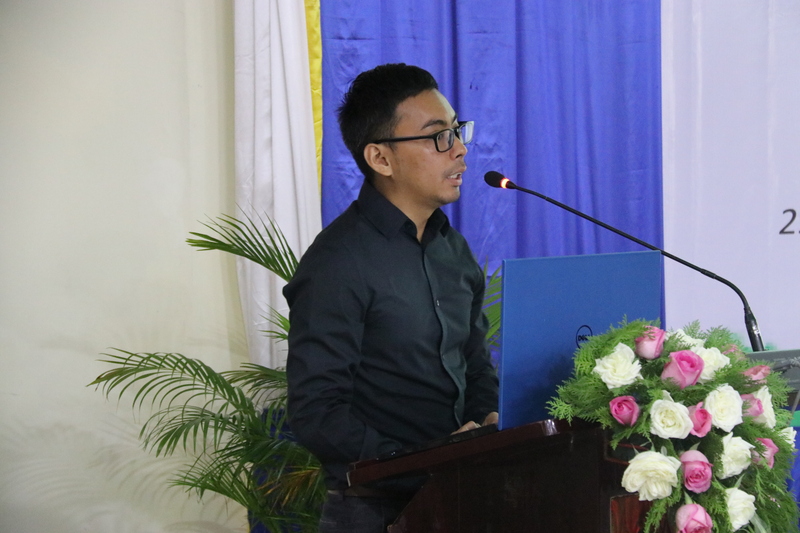 He also presented about technical knowledge and tips on information collection, quality and consolidation. 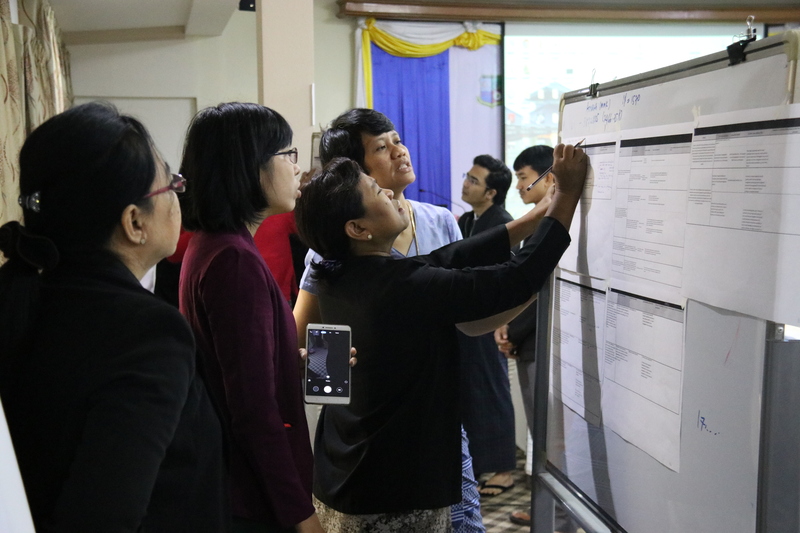 After that, the participants discussed in groups for SIS information sources especially on PLRs (Policies, Laws and Regulations), information gaps, risks related to information quality and collection. 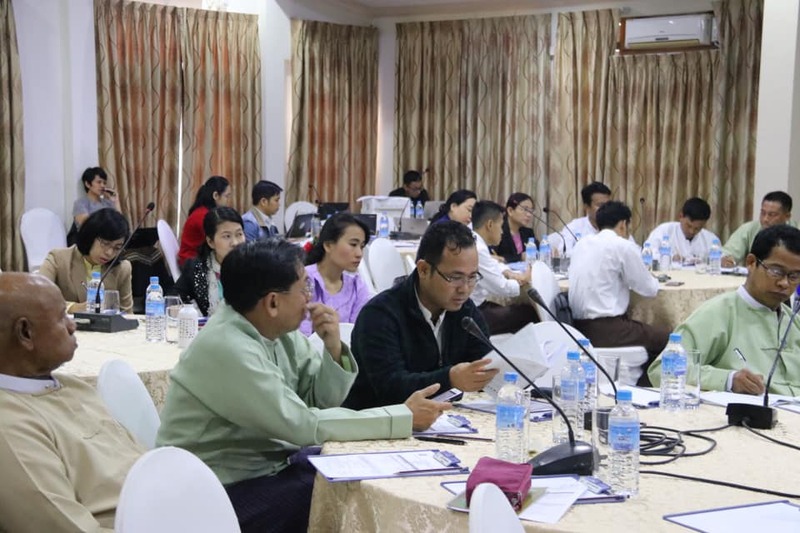 Estimated 50 participants from government agencies, development partners, local NGOs and CSOs attended on two- day workshop and actively participated in group discussion. 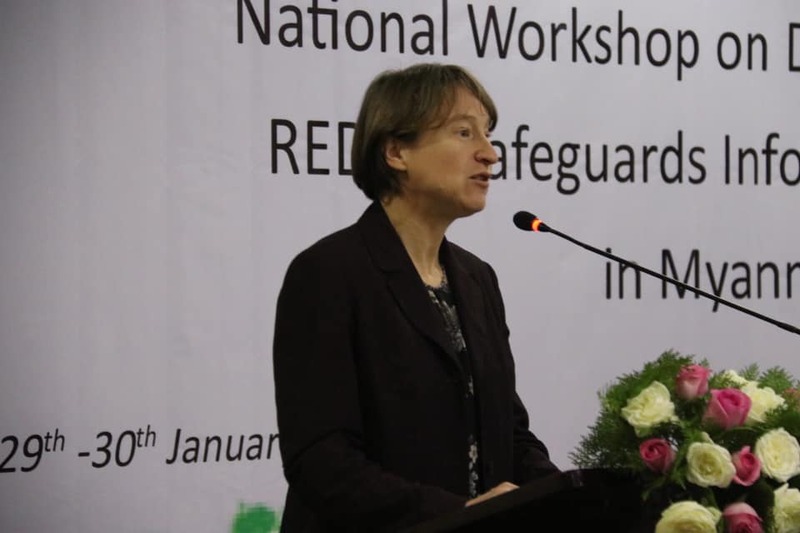 On second day of the workshop, Safeguards Expert Ms. Cordula Epple explained about SIS issues and options identified for Myanmar by giving two international examples of Vietnam and Sri Lanka. 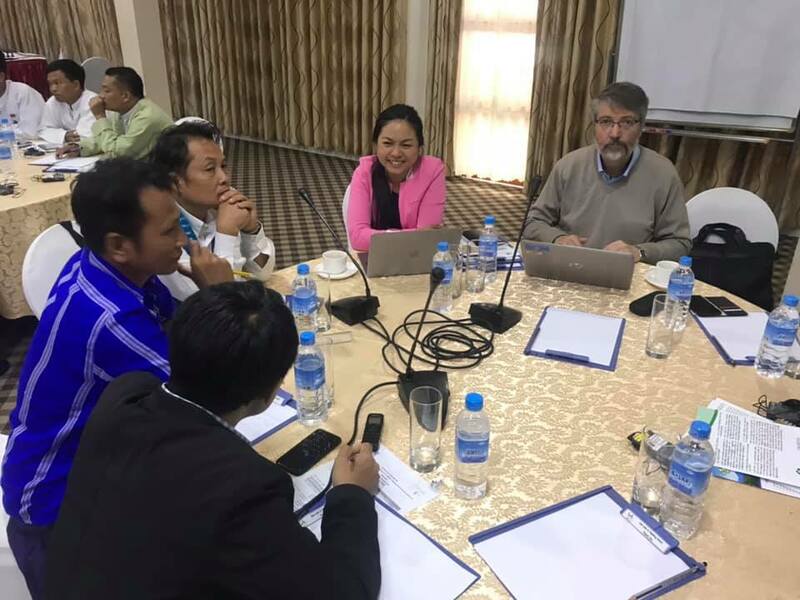 For developing SIS design in Myanmar Context, participants discussed in term of groups on Institutional arrangement for the SIS, potential role of site-level information for the SIS, potential role of civil society in the operation of the SIS and development of Summaries of Information (SOI) and possible stages in a phased approach to SIS development.